Vaccination is essential for preventative health. What type of vaccines and frequency of vaccination should be evaluated in accordance with yoru pets individual life style. We use Health Risk Assessment forms to determine what is best for your pet. 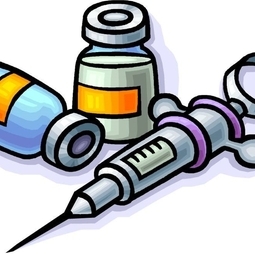 Also at Hybla Valley Vet Hospital, some of the vaccines we use are of a smaller volume to minimize adverse reactions. As well as nonadjuvenated vaccines for our feline friends.